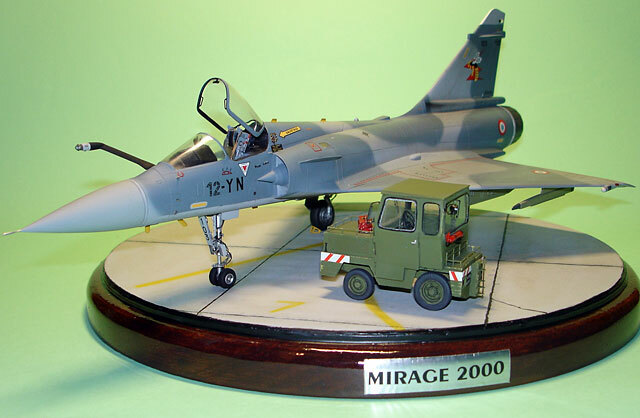 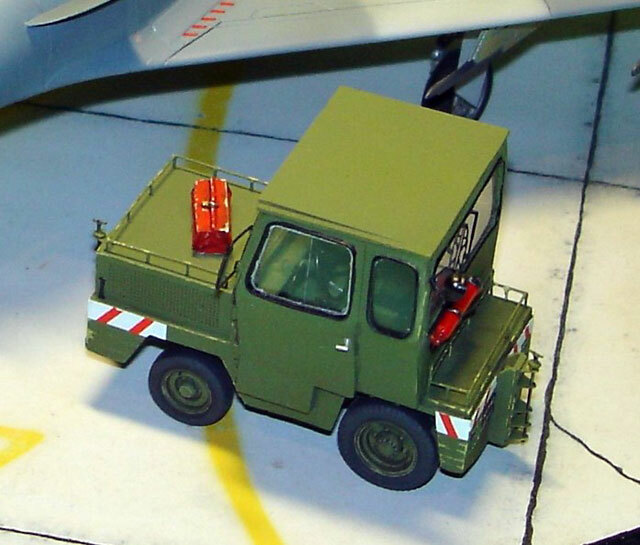 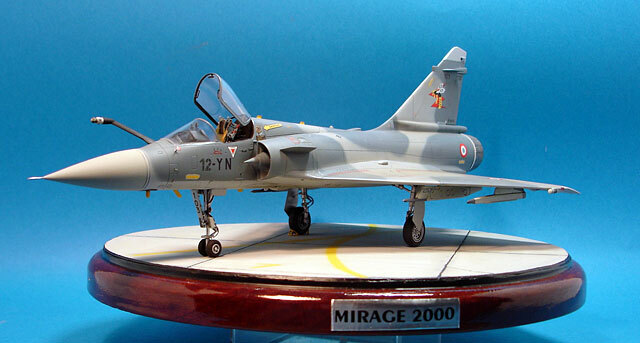 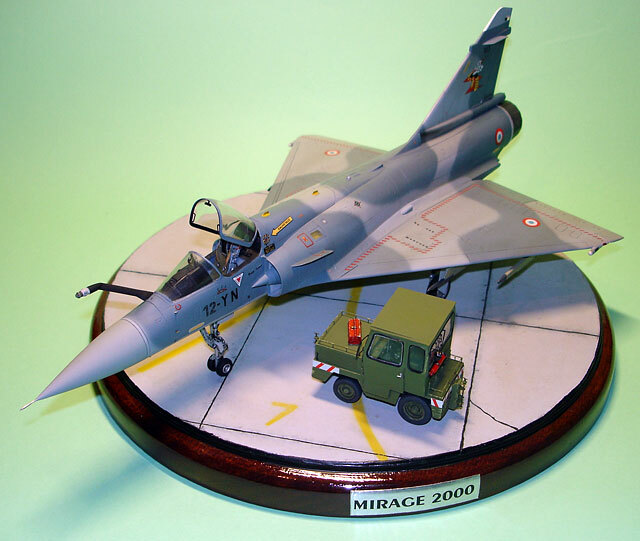 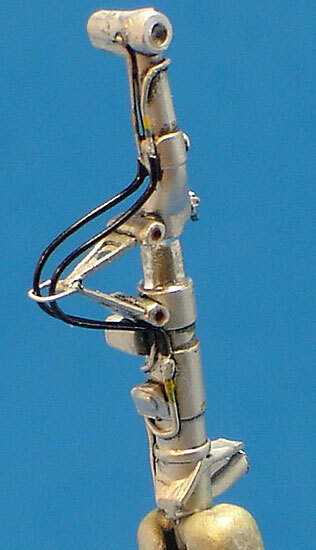 Here is Heller's 1/48 scale Mirage 2000 C, with the French trator TRACMA. 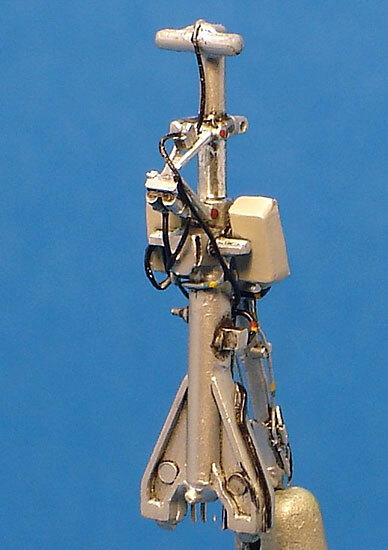 I have made some updates to the auxiliary and main gear and I used the Eduard set for Italeri kit to detail the cockpit. 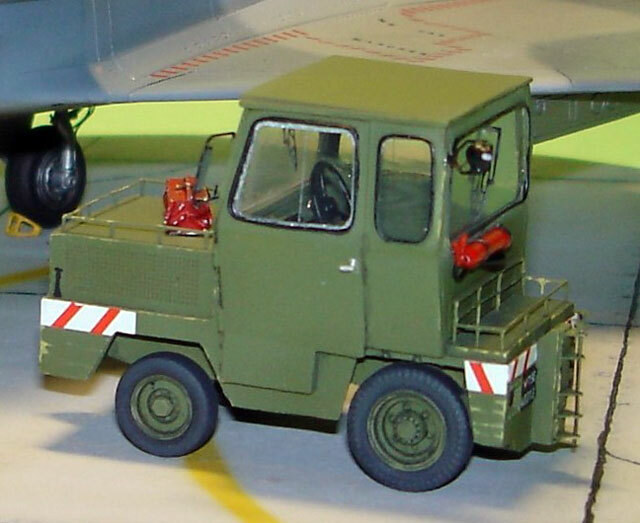 The taxi way tractor was a French Artisanal production from Fabflight.